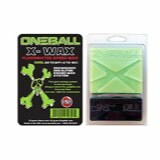 Built and designed to pull up the hairs on your base for clean scraping, or as an additive to any fluro wax to maximize your usage of more expensive Fluro waxes. 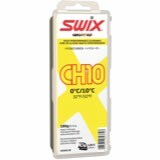 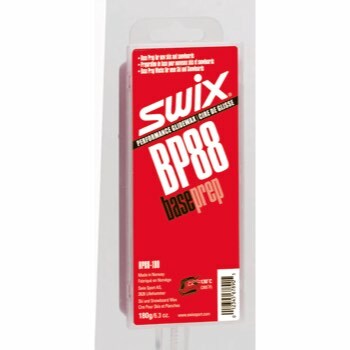 Swix BP 88 Base Prep Bulk Wax is a must if you buy a brand new set of skis or a board as most things come from the factory in need of a little extra work. 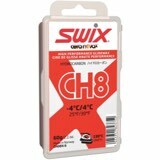 If you do a couple rounds of this wax first and then use your normal wax of choice for the day you go up you're set. 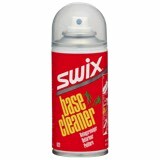 Also works great after getting your gear worked on since grinding will pull up more micro-hairs on your base which will need to be taken care of.